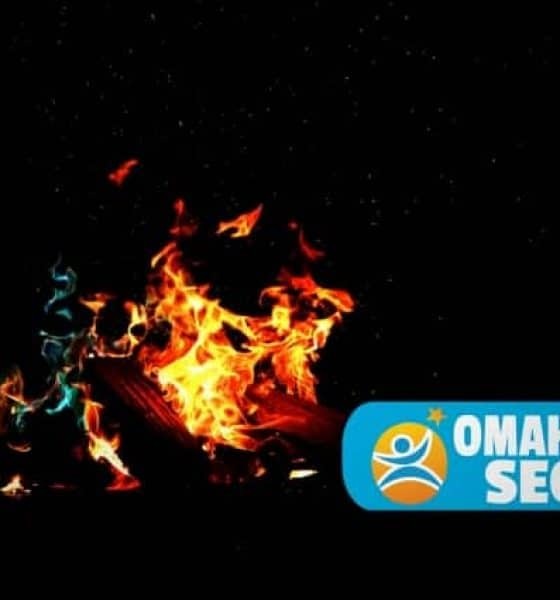 Local SEO in Omaha Nebraska is a great way to get your business in front of lots of targeted visitors and increase site traffic without dealing with the much more time-consuming requirements necessary for traditional organic search SEO. These Local SEO Strategies will get your site moving up in your local area quickly! It’s around this time that we resolve to do things just a little bit better than the year before. By mid-January, most of these resolutions have fallen to the wayside as they are too hard to consistently do. Often, the smartest resolutions aren’t those major changes, but small tweaks, replacing bad habits with good and introducing new ways of thinking about our routines. Earlier this year, we learned that an estimated 50 billion voice searches take place on personal assistants like Alexa, Google, Siri, and Cortana each month, accounting for about 10% of global search volume. This doesn’t require a reinvention of the way you do SEO, but small adjustments can help you capitalize on the voice search opportunity. For starters, consider the intent behind voice searches. Mobile voice searches are three times more likely to have local intent and are typically long-tail queries in more natural language. Brands still spend an inordinate portion of their budget on print. Considering that many retailers are now seeing 70% or more of their traffic coming from mobile, your individual locations will benefit from a greater investment in mobile. Optimize your mobile pages for search and UX, use a mobile store finder, and keep mobile intent in mind as you’re naming pages and creating content. Links are still largely the currency of the web; your network tells Google how relevant you are in your local community and helps you rank on local queries. You don’t need to chase big media mentions or spend a ton on PR to see success in local link building. Instead, look for opportunities to connect with other stores, service clubs, sports teams and non-competitive entities in your area through co-promotion, sponsorships, etc. They’re already out there–your locations are listed in hundreds or thousands of local directories, networks, and aggregators. Where that information is outdated or incorrect, user experience and rankings suffer. Automate the process of cleaning, optimizing and distributing your local listings data to ensure your listings are complete and accurate across major search engines like Google, Bing, and Yahoo, and across the local search ecosystem as a whole. Here’s how. How likely is it that a local consumer on the go is just going to realize your brand is the one they want, navigate to your national website, find your store locator, and seek out the location nearest them? The way many brands use store locators is a missed opportunity. Instead, optimize your store locator for higher search rankings on relevant queries, and for greater local visibility for each location. That way consumers get the information they need after just 1 click. Personalized retargeting, location extensions and local landing pages with hyperlocal content are all great tools for boosting your local ad conversions. 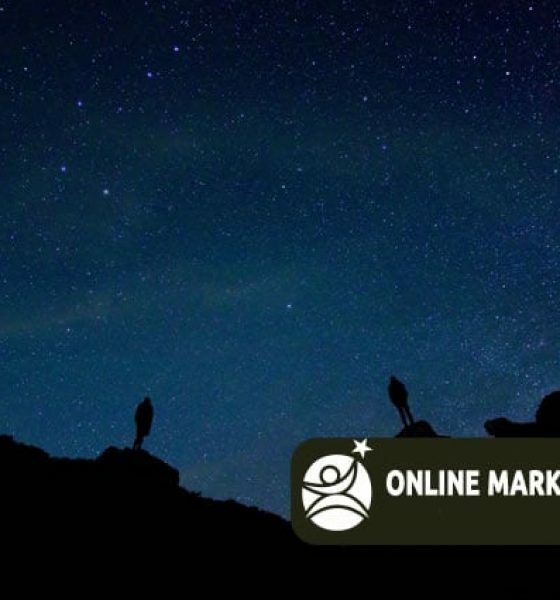 Start with the foundation of location and build out from there with other signals like demographics, time of visit, query and referring channel to drive localized content that connects with searchers in the moments that matter. Eighty-seven percent of consumers say that content can have an impact on their purchasing decisions, but 43% are turned off by a hard sell. The answer? User-generated content (UGC), which also provides social validation and instills trust. When searchers have an immediate need, they don’t have the patience to sift through generic content; they want relevant, local recommendations from people they can trust. Integrating local UGC on your local landing pages is a quick win. Which metrics actually matter? Accurate tracking and reporting is critical, and you need to be able to take action on your insights. We shared a piece on defining your local search KPIs that you can use to lay the groundwork. Once you’re measuring what matters, comprehensive reporting closes the loop from search to sale, helping you turn that business intelligence into optimizations that further drive revenue. Local SEO doesn’t have to be complicated, even for multi-location brands with hundreds or thousands of locations. Brand-wide, you still have the opportunity to connect at a hyperlocal level. Make that local connection and engagement the driving force behind your 2017 SEO strategy, seeking efficiencies and ways to simplify as you focus on driving sales to your stores or other forms of local engagement. What are citations, and how do they impact local SEO? In the world of SEO (SEO), a citation is a direct mention of a specific brand within an online platform. Some of the more common examples of online citations are comments published within a community blog about a favorite local coffee shop or an unpleasant experience working with a franchise outlet. Citations serve as contextual forms of content that are recognized and indexed by search crawlers. On a local level, citations have the ability to improve organic visibility for small businesses and community brands alike. 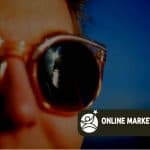 Consumers mentioning a local brand within an online platform can offer a number of benefits that ultimately allow small businesses to increase their visibility within each major search engine. Google and other major search engines have designed their algorithms to be able to detect and attribute value based on the type of messaging that surrounds a brand. 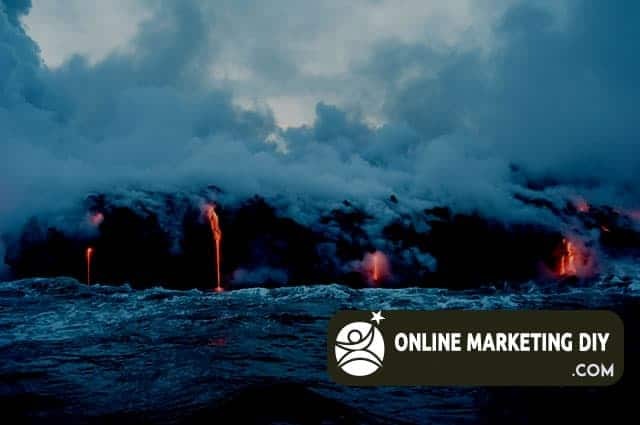 When online consumers publish content in the form of comments or reviews, search engines are able to crawl this information and use it to help them assess how valuable a particular business is for other like-minded consumers. When local businesses provide experiences that elicit positive online reviews, they can catalyze word-of-mouth marketing across social networks and other user-generated content websites. Online consumers are more likely to engage with a local business if they have attracted positive reviews from other like-minded consumers. In fact, 74 percent of consumers say that positive reviews make them trust a local business more, according to a recent report offered by BrightLocal. Businesses can earn positive reviews or citations by continuously providing an experience that aligns with the intentions of the target audience and satisfies their specific needs. Maintaining current NAP information and ensuring that details are in sync across all existing platforms is important for search engines and their ability to provide consumers with a meaningful experience. As seen above, structured citations often provide consumers with unique information that allows them to understand how they should react next. Although most JCPenney locations are open on Thanksgiving Day, this particular store was not, which is clearly noted because of how well they maintain their NAP information. Unstructured citations provide the same points of information about a particular business, only they are not consistent with one another. In the screenshots below, the business’s information is correct; it’s just not in sync. The two different phone numbers appear because this business is using call tracking numbers to help them track their leads and understand where their marketing budget should be allocated. From an SEO perspective, the issue with having different forms of contact information indexed is that it can disrupt the ability to achieve positive results within local search listings. If search engines are unable to understand what type of information they should provide to consumers, they are more likely to pull content from a competitor whose NAP information is correct and in sync across all existing platforms. Local online success is all about crossing off every possible SEO checkbox that exists. When small businesses take the time to build a solid SEO foundation and maintain a healthy domain, citations can serve as a catalyst for driving results. The organic equity of any website serves as a critical component for determining how well a business ranks within local search results. 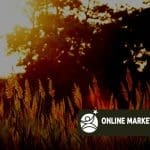 When small businesses are able to create and maintain an online presence that supports a competitive domain authority, citations can serve as the extra element that allows them to overcome competitors that may have a well-optimized website but lack references that help search engines determine their true value. 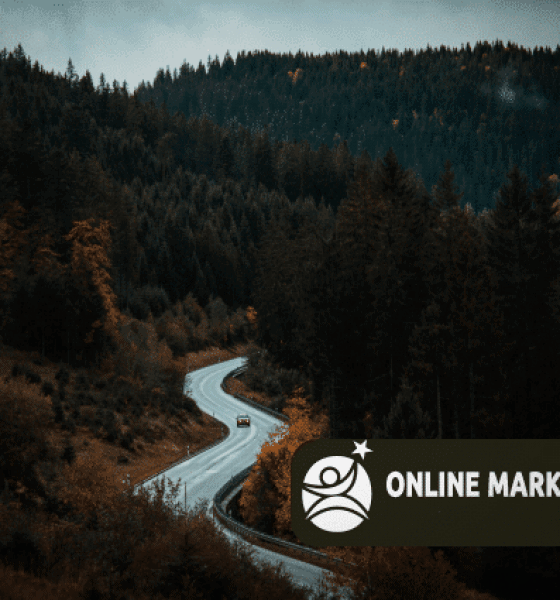 Considering that search engines ultimately care about connecting online consumers with the most rewarding experiences, it makes complete sense that they would leverage citations to better interpret the brand value. Why wouldn’t they? Although traditional links are still one of the most influential tactics for improving competitive keyword rankings, citations could possibly become just as impactful based on the continued evolution of Google’s Hummingbird and the ability for search engines to extract meaning from individual words used within a complete phrase.